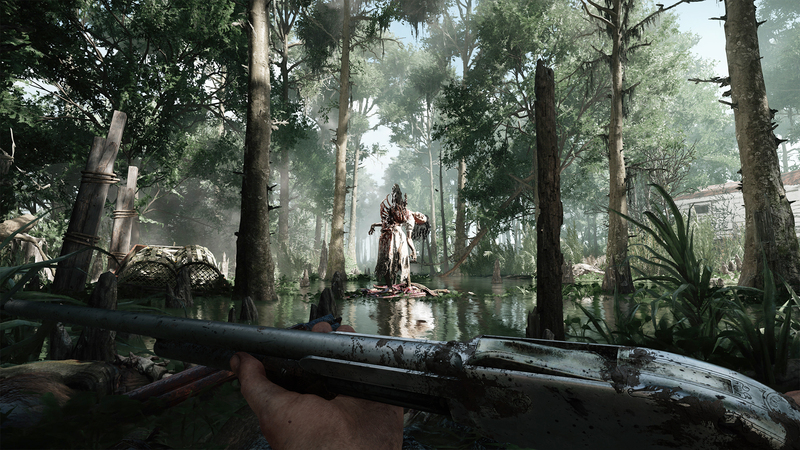 As of today, February 22nd, Hunt: Showdown is available on Steam Early Access. 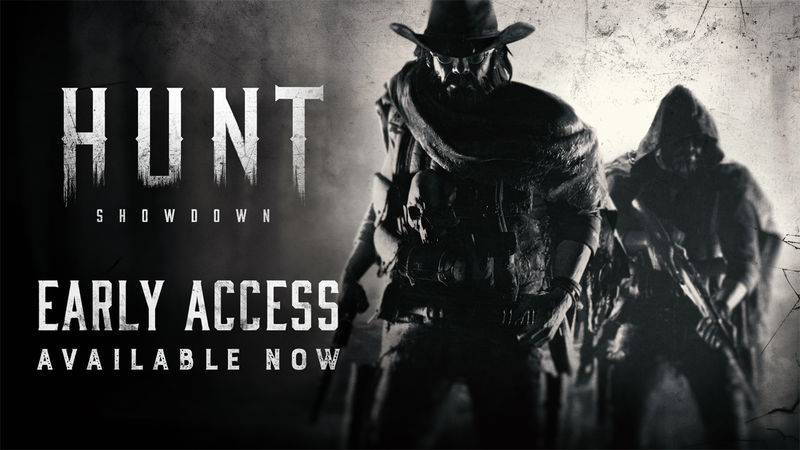 The wait is over: Crytek have announced that Hunt: Showdown is now available via Steam Early Access, priced at 29.99 EUR/USD and 25.99 GBP. 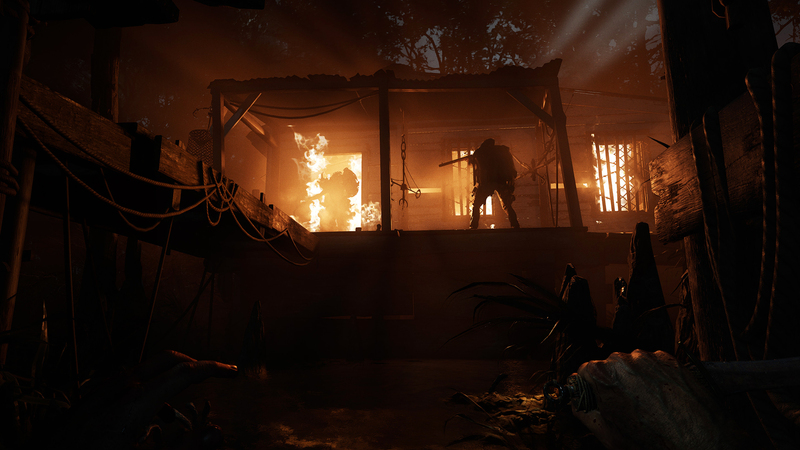 Hunt: Showdown is a competitive multiplayer bounty hunting game that combines PvP with PvE elements in a handcrafted sandbox environment.